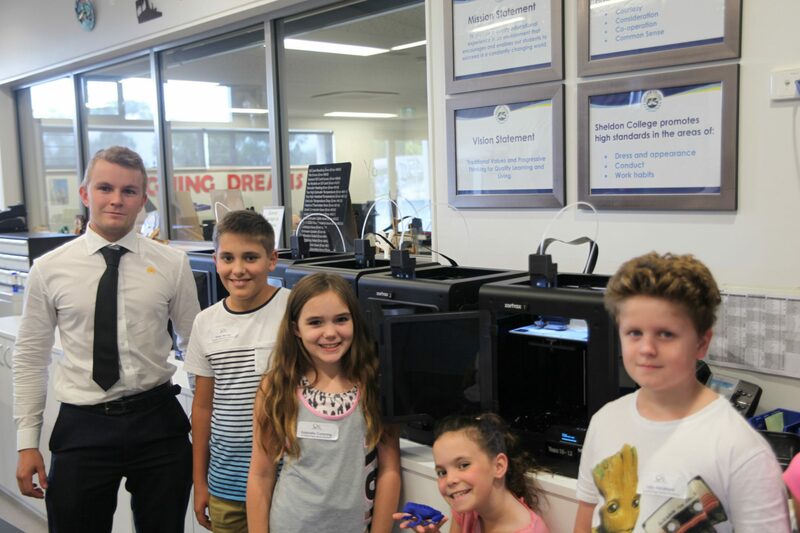 Sheldon College recently held three Holiday Technology Workshops for students in Years 1 to 10. 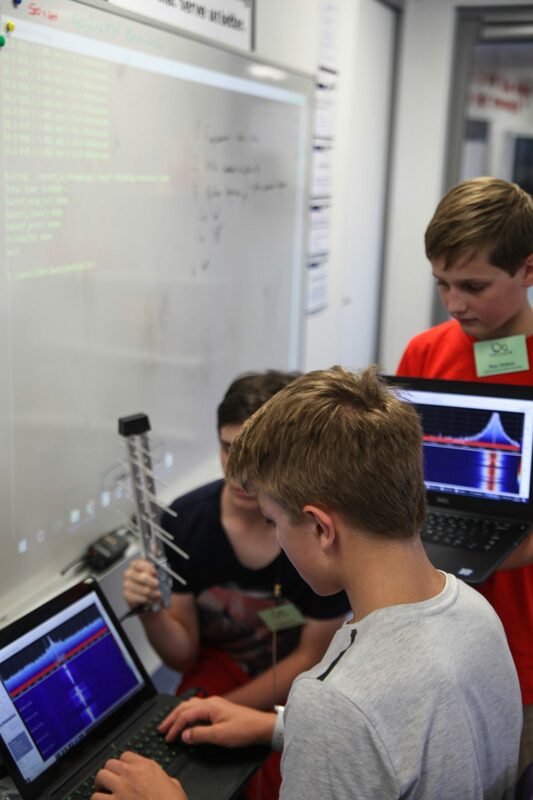 Students immersed themselves in the evolving worlds of programming, design, engineering, robotics and radio technologies. 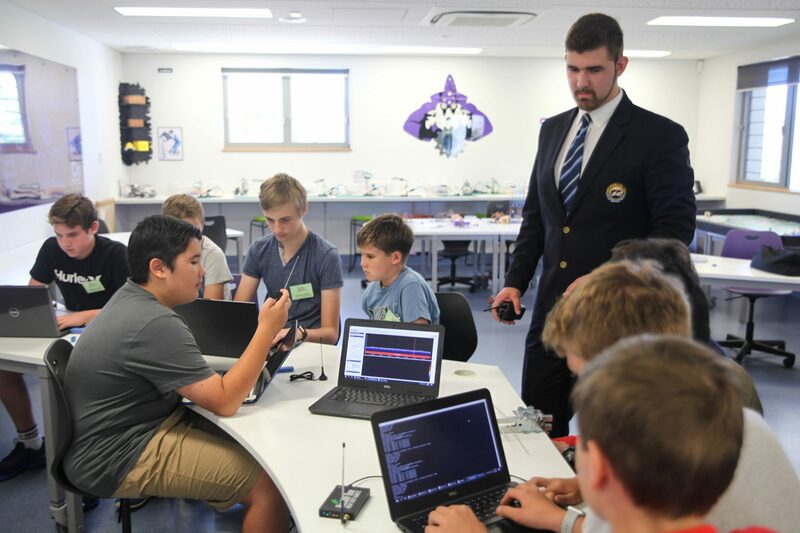 Sheldon College Years 7 to 10 students used satellite technologies, radio frequencies and cryptography to explore the science of securing secret messages and sent coded messages via radio frequencies to remote controlled devices. During the workshop, students investigated security of technologies, social and ethical issues associated with un-secured technologies and how to write “listening code” to access meteorology data. Years 1 to 4 students learnt about the engineering of bridges and supporting design principles. 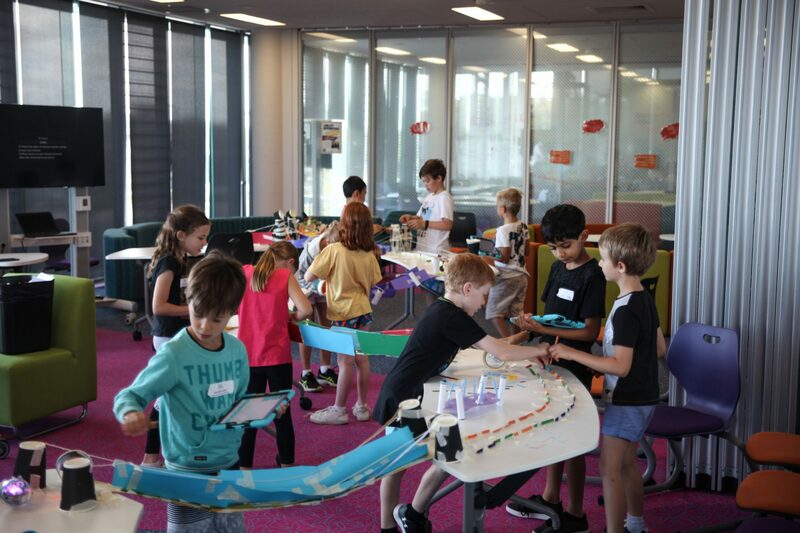 Students created prototypes of different bridges before collaborating with their peers to construct a 6-metre route including 4 bridges, for their programmed Spheros, a spherical robot, to navigate across. 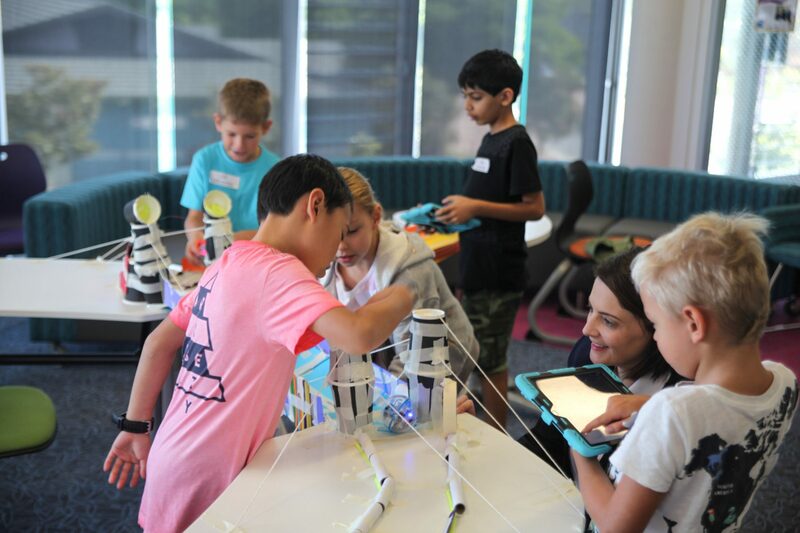 The young engineers constructed Beam, Truss, Suspension and Cable-Stay bridges along with coding the Sphero’s speed, rotation, distance and time using tablets and laptops. 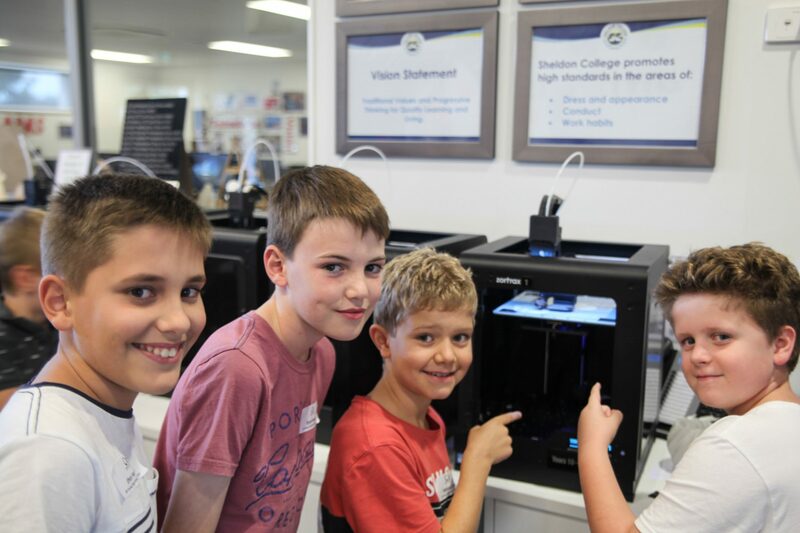 The 3D Printing Fidget Spinners Workshop gave students in Years 4 to 8 the opportunity to dive into lessons on symmetry, tolerances, principles of Physics that apply to spinners such as rotation principle. The students designed their 3D Spinner using software program TinkerCAD and managed the printing of their solutions using 3D Printers. Students explored what it takes to design a unique spinner and then put their knowledge into practice and manufactured their own bespoke Fidget Spinner. 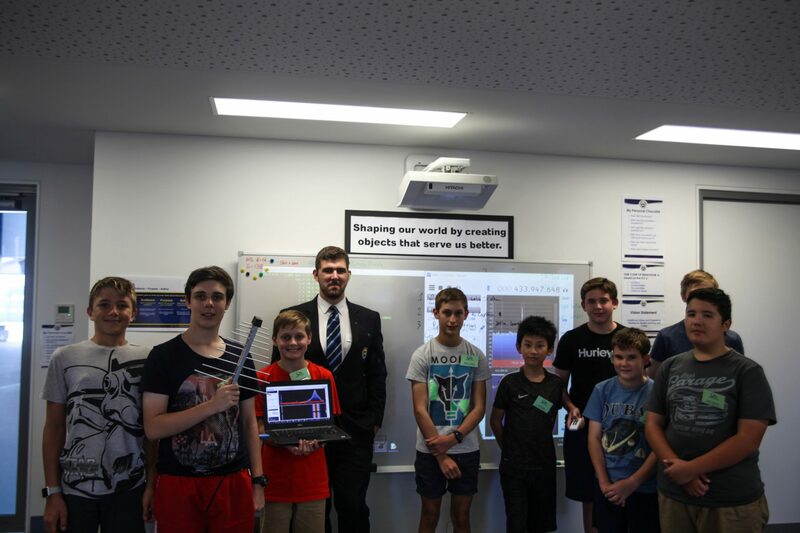 Thank you to Sheldon College’s In-Residence Specialists, Mr John Board (Robotics and Engineering Coach), Miss Jessica Thompson (Engineering and Design Specialist) and Mr Todd Holst (Design and Digital Technologies Technician) for facilitating these exciting workshops. 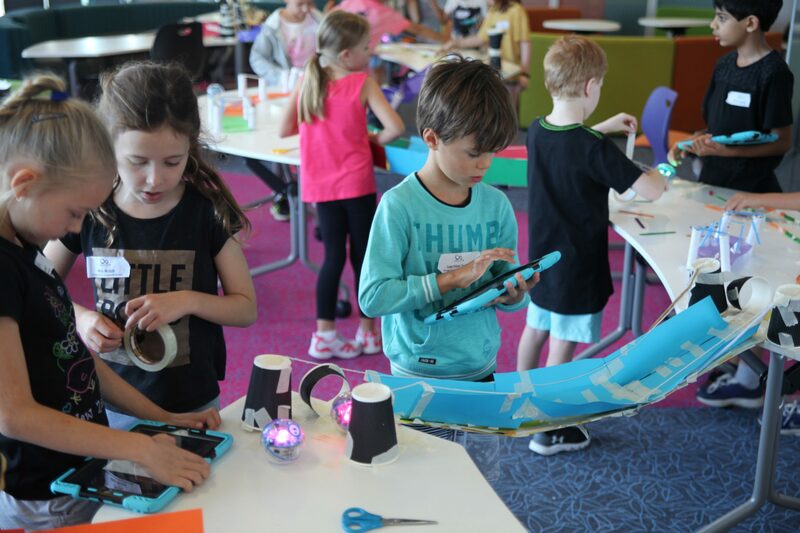 Stay tuned for the next school holiday workshops to be held in July.